When you run an online magazine, you end up thinking shall I hide behind a laptop for the next years and keep writing or go out and start connecting with the people who believe in what I believe? We ended up reflecting and thinking. In the end, we chose the second option and that’s why we are organising the First Ever Conference About Manchester Startups. 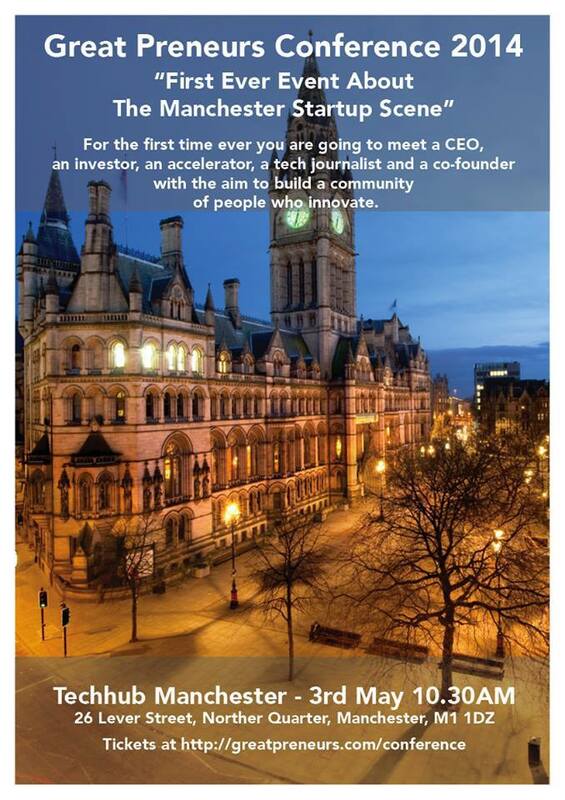 “First Ever” sounds a little bit silly, but it’s true, no one has ever held an event about Manchester Startups; probably because no one has ever considered it a proper hub for entrepreneurs. Although Manchester can’t be compared to the Valley, this ecosystem is massively growing and there are a lot of people who are building great things. For this reason, we have decided to create a one day event just about them. The aim is to reflect on what Manchester has achieved and where we can bring this city. Instead of inviting random people who will then disappear, we are inviting those who are part of this community and that are going to talk about their experiences in Manchester. I believe it’s going to be a great event. This city is expanding and great companies such as Uber and Hassle are expanding here, because they know that after the expensive and massive London, there is Manchester. We are going to run five keynotes, three fireside chats and a demo. Growot, the winner of Startup Weekend, will be showing its recent updates to the product they will launch in May, a couple of days after the conference. 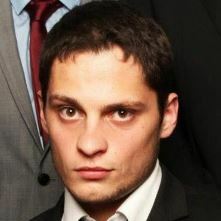 The event will take place on the 3rd of May at the new space of Techhub Manchester. We are selling tickets both for students and non, we think this event is everyone, but it’ll be great to have the presence of students that are those who should lead the next generation of entrepreneurs in Manchester.